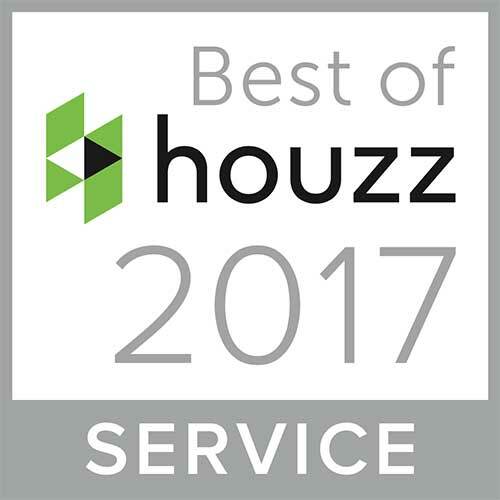 We are proud to have won the Best of Houzz 2017 Service Award. We pride ourselves in the fact are extremely client focused and offer a high quality of customer service. Our win reflects this. To view our Houzz profile head here.